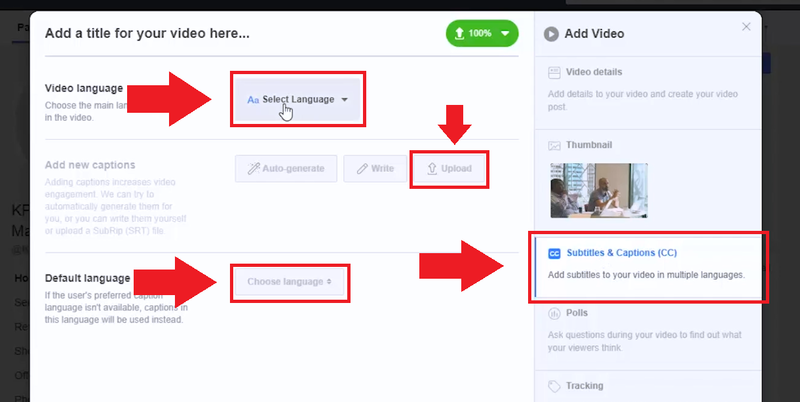 💬 Want to learn how to add subtitles to a video on LinkedIn, Facebook or Twitter? 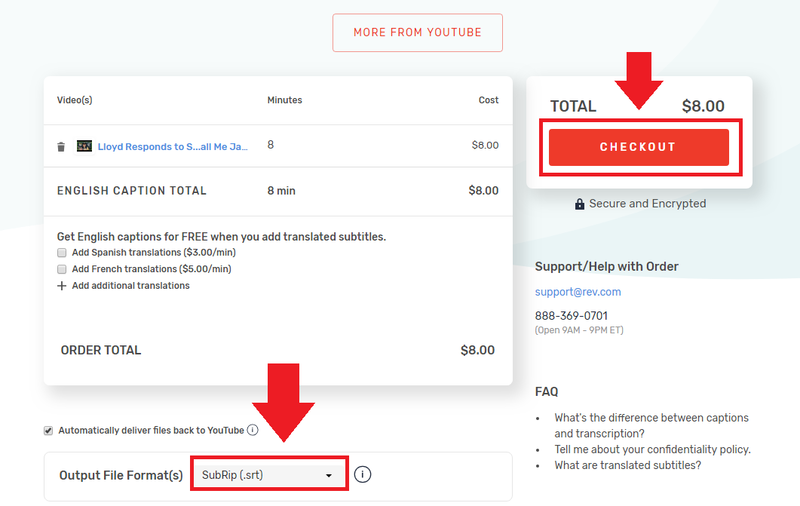 🤑 How about a $10 free coupon to get subtitles for your first 10 minutes of video free? 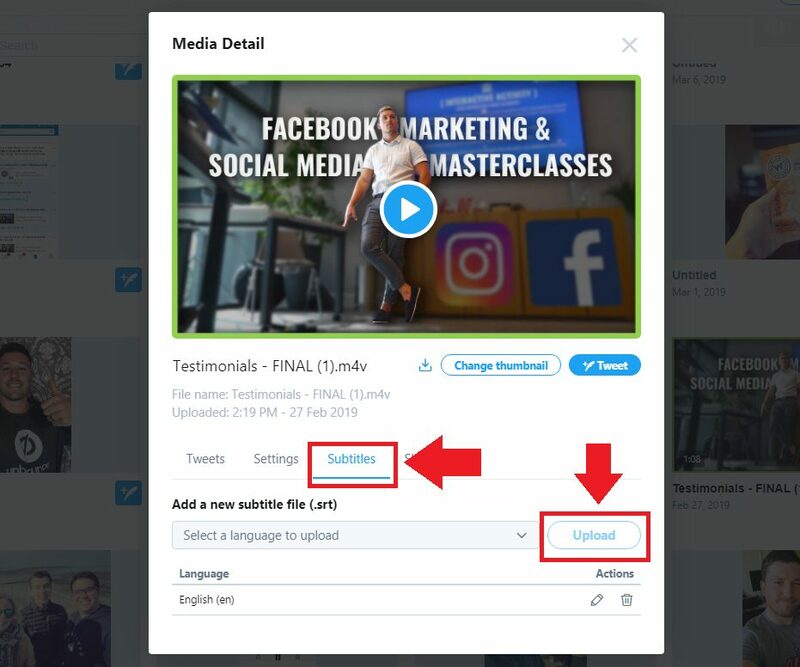 👇 In this video, I’ll show you how to use REV to get subtitles made for your videos and then how to easily add those subtitles to your LinkedIn, Facebook and Twitter videos. 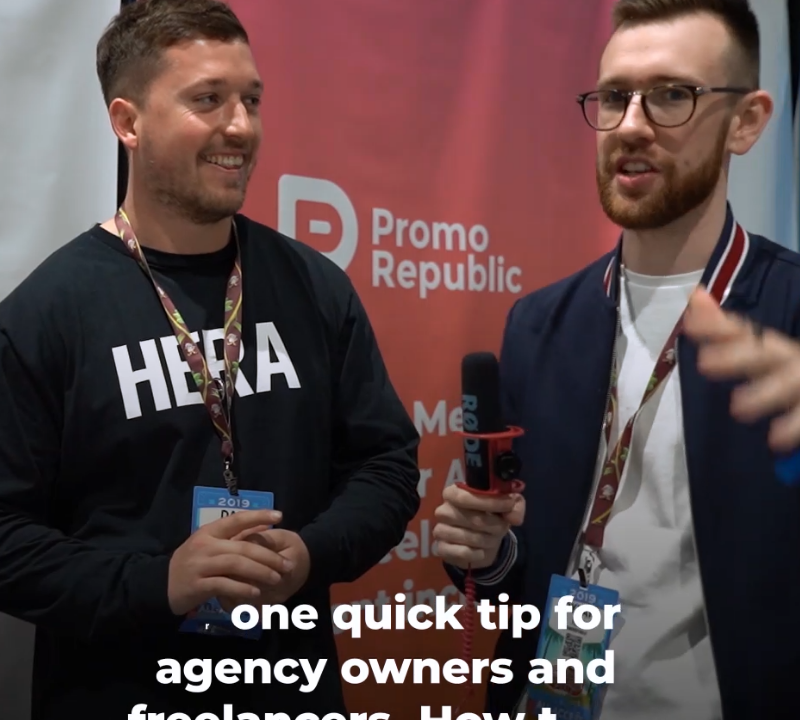 In the spirit of full disclosure, we have used affiliate links in this post, which means that we may get a small commission if you decide to purchase more captions from REV after the free $10. We only recommend products & systems that we use and love, so we know you’ll be in good hands with this tool. 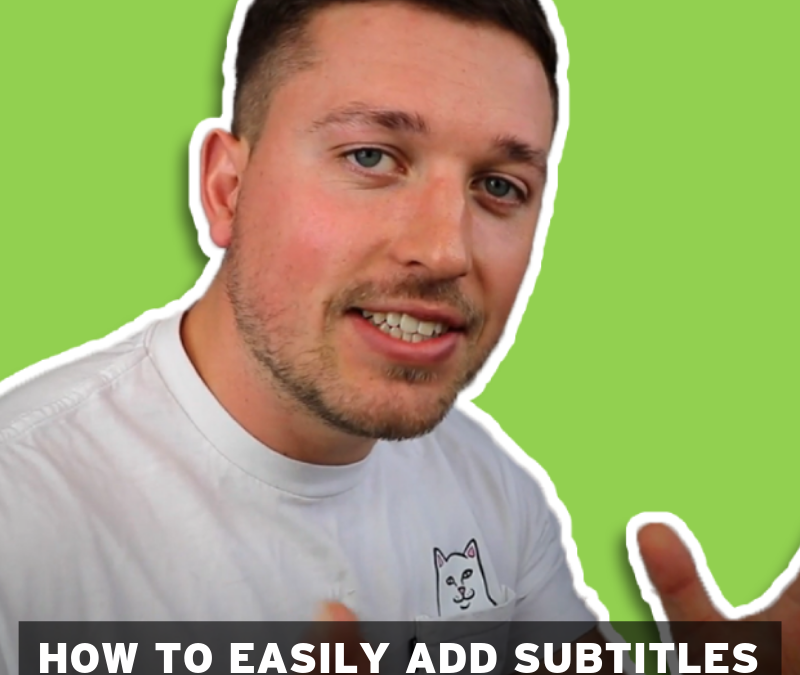 Why Add Subtitles To Your Videos? According to Digiday’s study in 2016, up to 85% of people on Facebook watch videos with the sound off. I’d imagine this to be similar for LinkedIn and Twitter too. Think how many viewers will drop off if they are browsing social media with the sound off, see your video, but can’t understand what is going on as there are no subtitles. I’ll give you a clue: all of them. 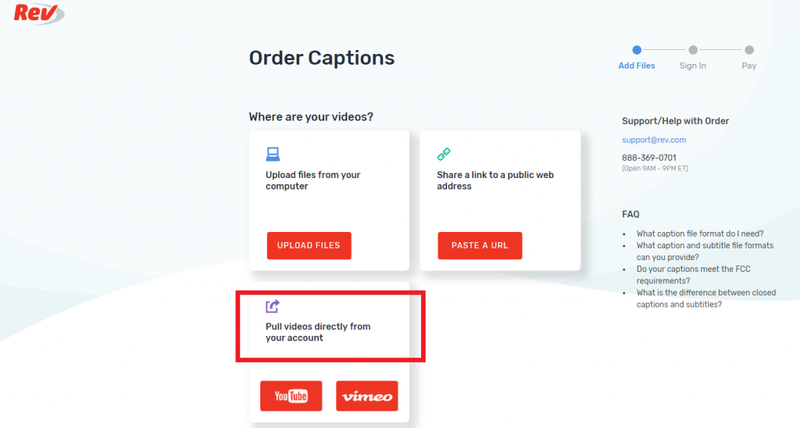 Why Use REV To Add Subtitles To Your Videos? 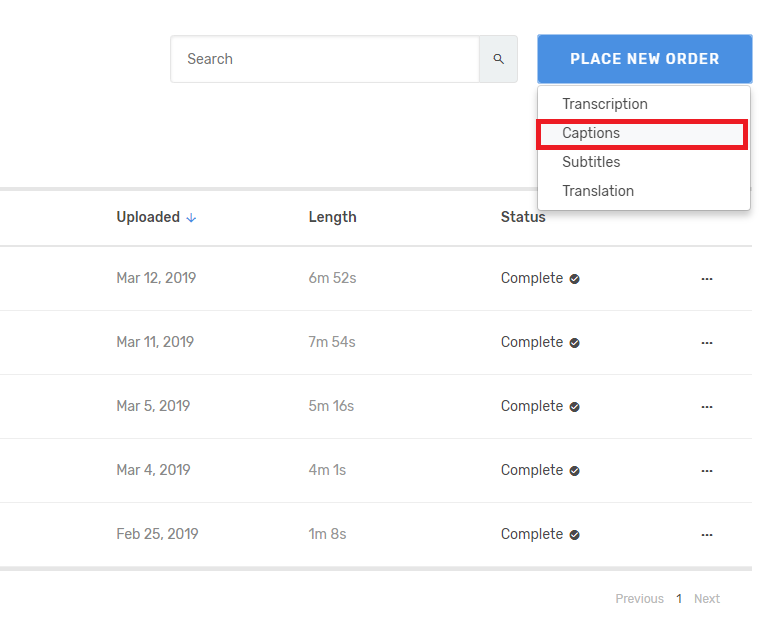 🔥 Value for money: REV charge $1/min to create subtitles for your videos. That means a 1-minute video will cost $1. I’m yet to find a service that come close to competing with REV yet. 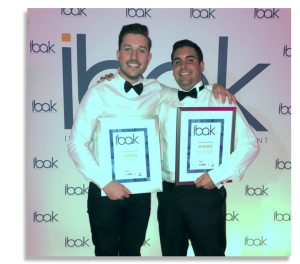 🔥 Quick turnaround: With their standard service they guarantee 24-hour turnaround which is so convenient (for us it usually takes 2 – 4 hours for a 5-minute video). Not only that, I’ve recently discovered they do a fast-track version where you can pay $2/min for a 2-4-hour turnaround which is crazy. 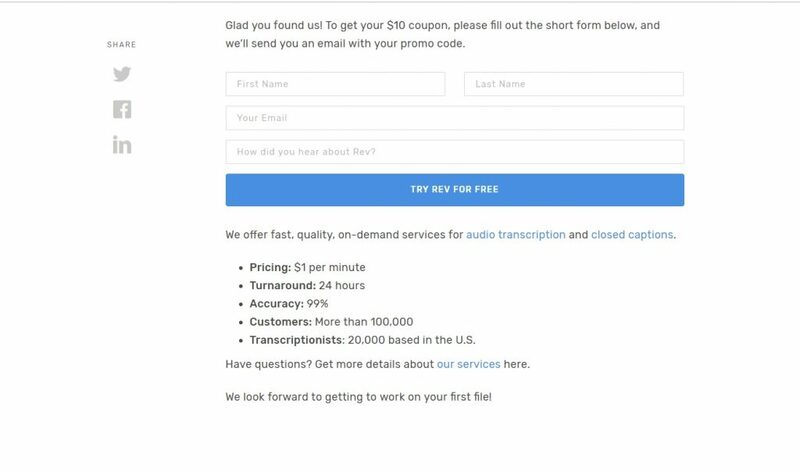 🔥 Quality: REV offer a 99.9% accuracy with your subtitles. It’s also easy to edit the subtitles if there is ever a mistake. 🔥 Real people: Real people mainly based in the US create the subtitles. No automated tools are used. 🔥 FREE to try: You can get your first 10 minutes of video for free to try the service with this $10 free coupon (it’s a no-brainer). Ok, so I keep mentioning ‘subtitles’ as these are what most non-techy people know them as. However, their fancy pants name is ‘captions’. There are two types of captions; closed captions and open captions. Closed captions are captions that you have the choice to turn on and off. Just like when you can choose to turn subtitles on and off your TV. The benefits of these are that viewers have the choice to turn them on and off. Some people can get distracted by subtitles and if you’re listening with the sound on, most people like to turn subtitles off. 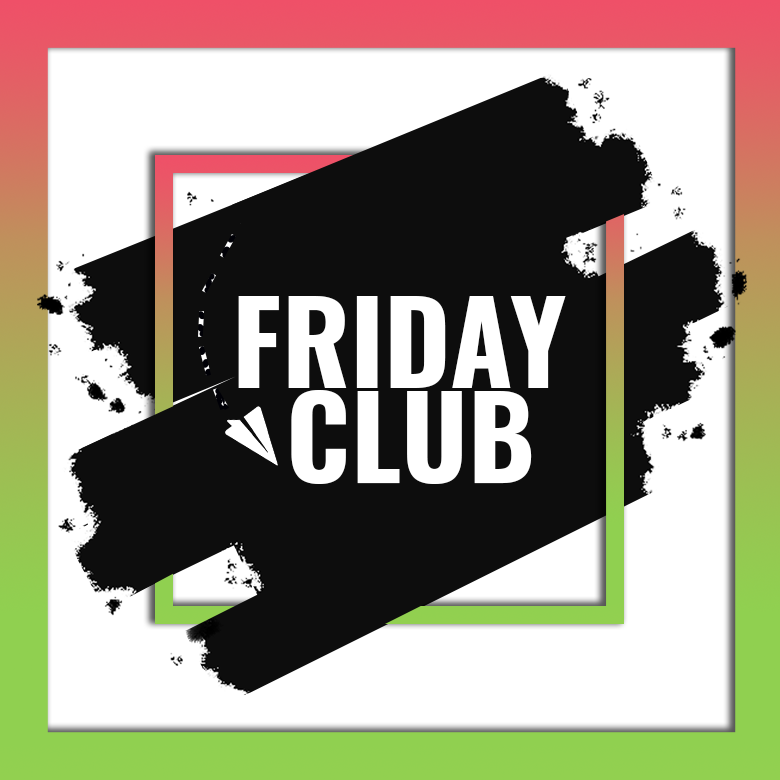 The great thing with closed captions is that you can use REV to create an ‘SRT File’ and then easily add the SRT file when you upload the video to LinkedIn, Facebook and Twitter. No need for video editing software. See example below. Open captions, also known as ‘burned in’ captions, are when the viewer has no choice to turn them off, they are permanently on the video. 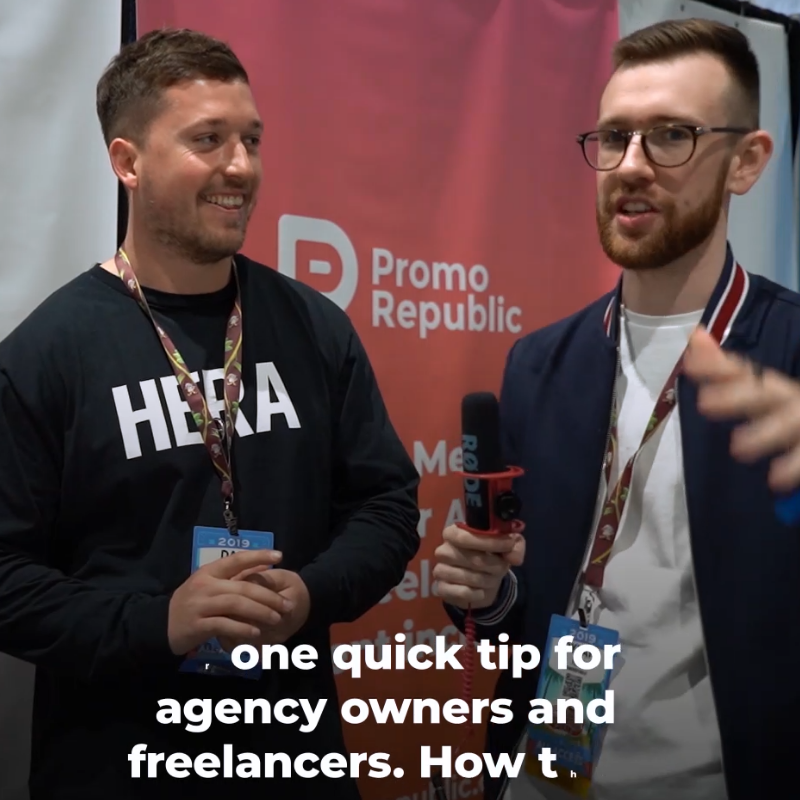 Open captions can be good if you want to get a clear message across via text, however they do take longer to produce as once you have got the captions made with REV, you need to use video editing software to ‘burn’ them into the video. See example below. Click here and enter your details to claim your free coupon (it takes under 30 seconds, see screenshot of form below). You’ll receive an email from REV confirming you have requested the coupon then another email with a link you can click on to apply the $10 coupon to your REV order. Click on Place New Order and choose Captions. Once you have selected your chosen video(s), you need to click add to cart. Ensure the output format is an SRT file, check your order summary is correct and click ‘checkout’. When your subtitles are complete, you’ll get an email with a link to easily download the SRT file. Make sure you choose SRT file. I recommend clicking on the SRT file to check if there are any mistakes and correct them before downloading. We very rarely find a mistake but it’s worth checking. 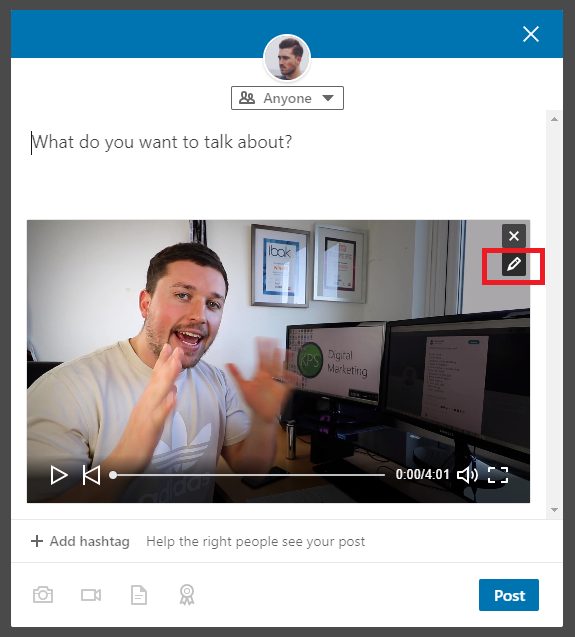 To add the SRT file to a LinkedIn video, simply upload a video as normal, click the pencil icon in the top right of the video, choose your SRT file, click save and post the video. 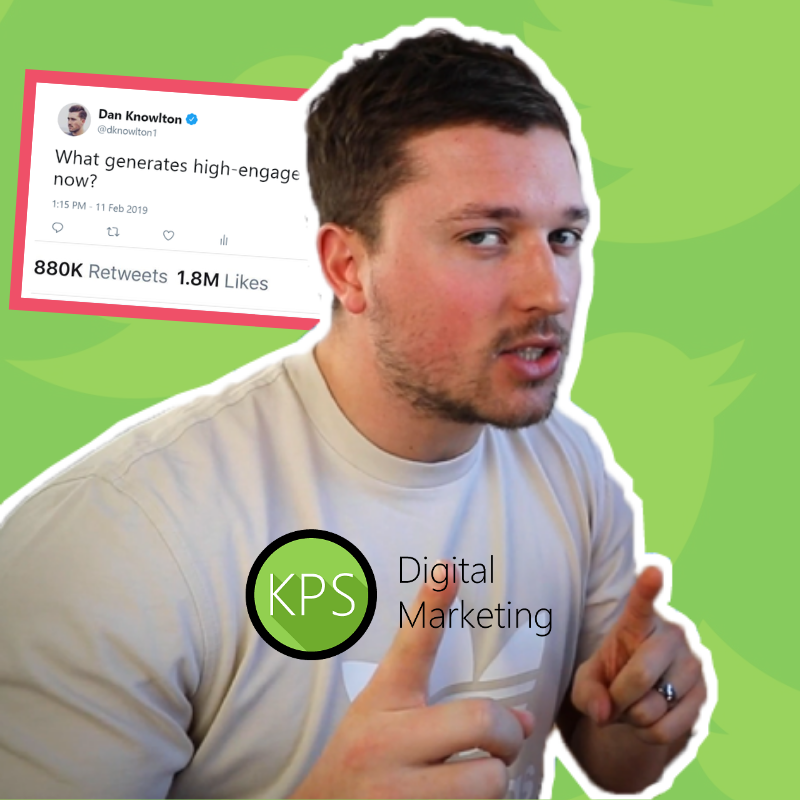 Head over to the Twitter Media Studio (watch this Twitter Media Studio Tutorial if you haven’t used it before). 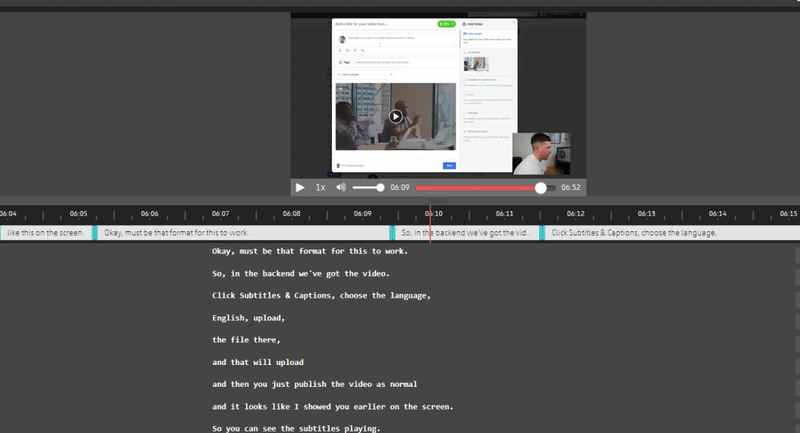 Click on a video, then click subtitles and upload the SRT file. 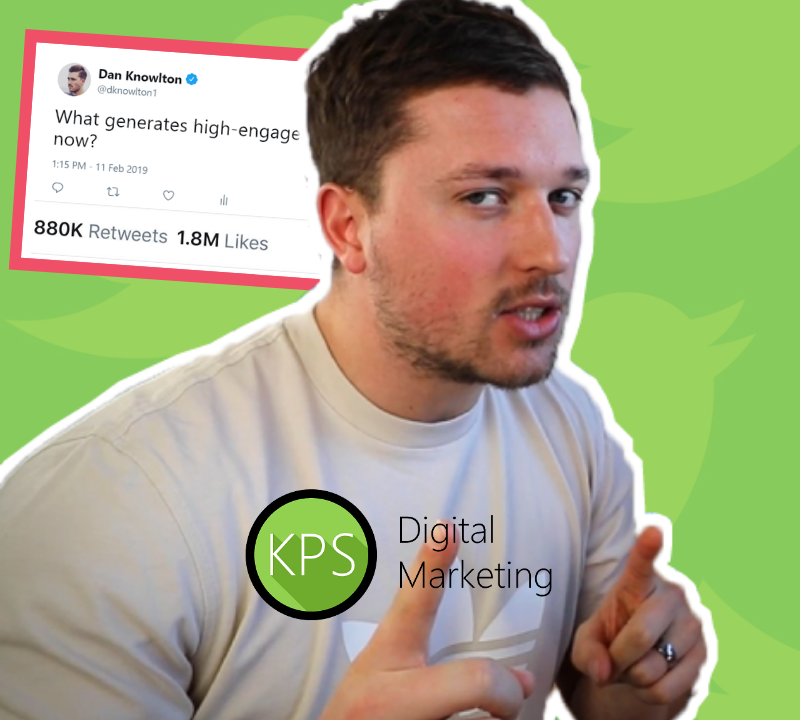 You can then tweet the video from the Twitter Media Studio by clicking the tweet button next to the video. 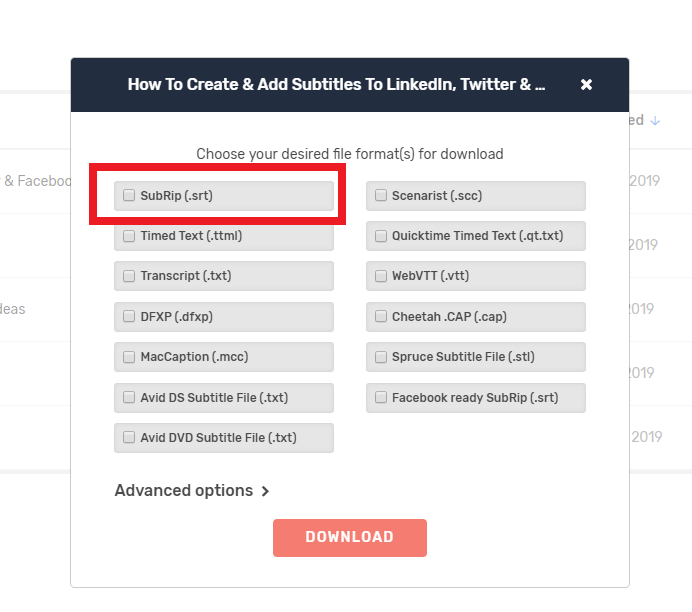 Once the file is named correctly, you can upload a video to Facebook as normal, then click on ‘subtitles & cations (cc)’, select language, then upload the SRT file. 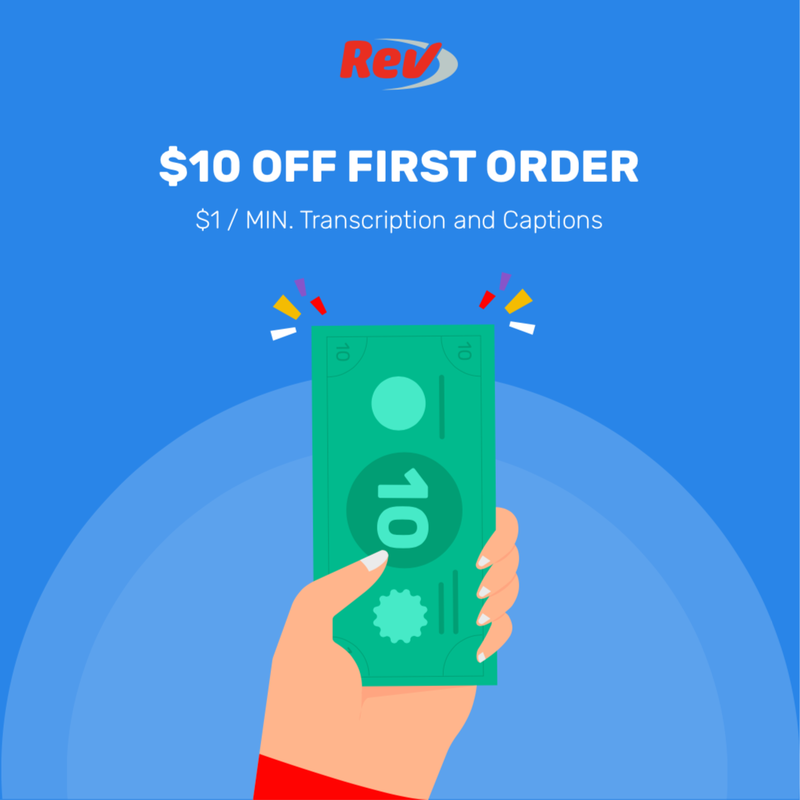 Claim your $10 free REV coupon now and get subtitles made for your first 10 minutes of video completely free. If you’ve got any questions, feel free to leave a comment below.